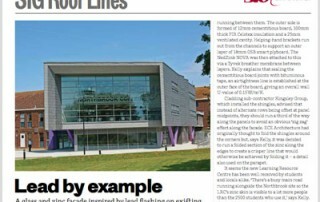 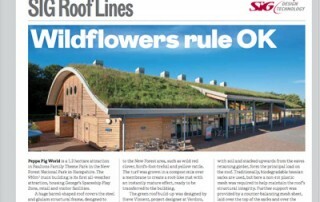 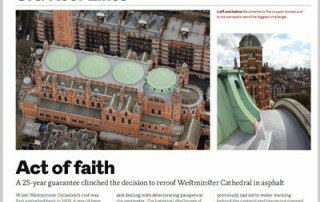 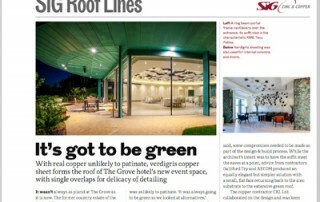 This week the April issue of RIBA Journal is published, complete with our tenth technical guide: SIG Roof Lines. 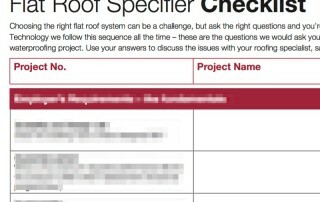 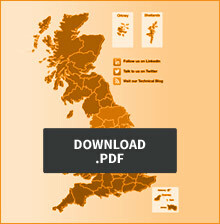 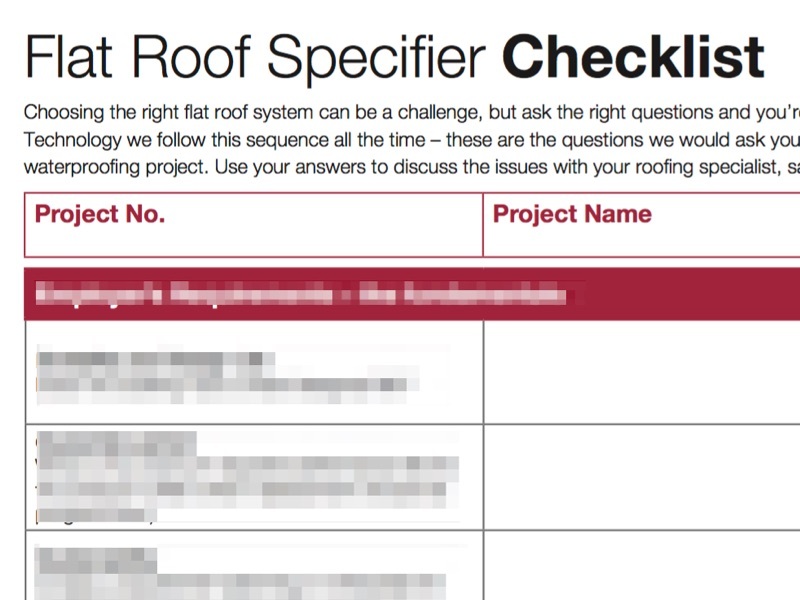 Quality in Flat Roofing – What’s the Question? 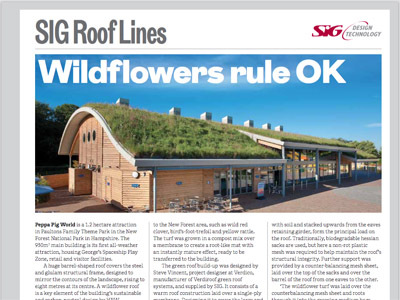 Architectural Author and Editor Ruth Slavid who chaired our #PerfectRoof seminar on flat roof design in November writes about the day. 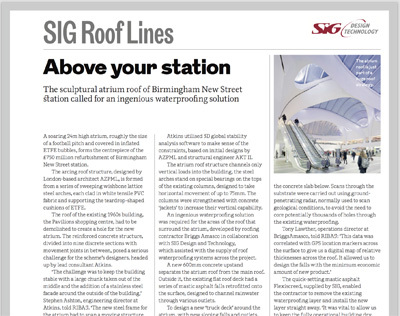 This week the October 2016 issue of RIBA Journal is published, complete with our ninth technical guide: SIG Roof Lines. 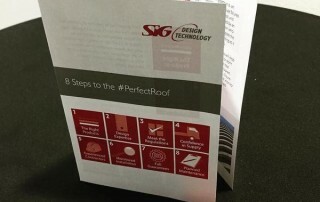 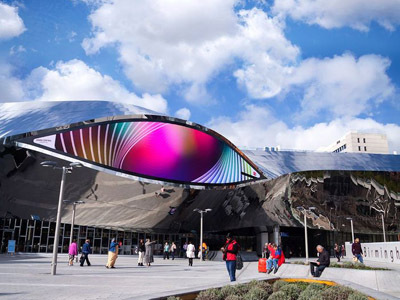 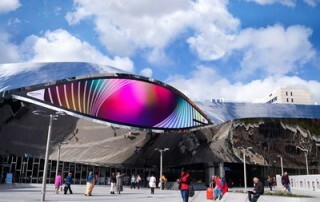 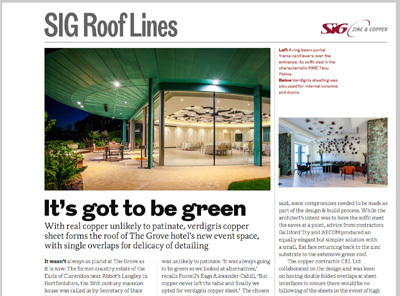 SIG Design & Technology partner with the RIBA Journal to help supply architects with impartial, useful advice on designing flat, green and metal roofs. 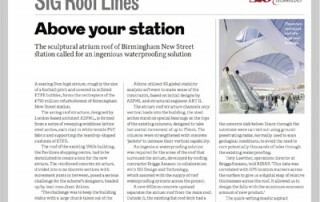 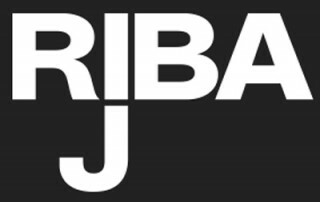 This week the June 2016 issue of RIBA Journal is published, complete with our eighth technical guide: SIG Roof Lines. 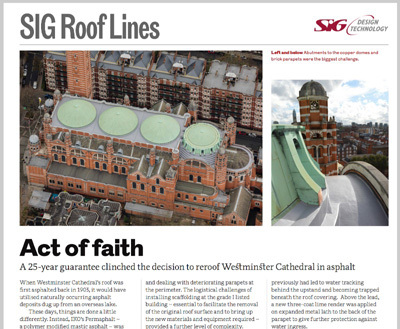 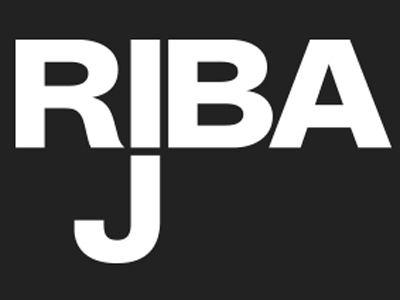 This week the March 2016 issue of RIBA Journal is published, complete with our sixth technical guide: SIG Roof Lines. 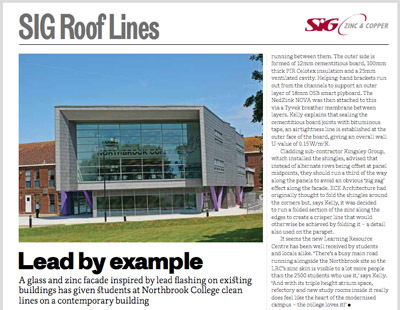 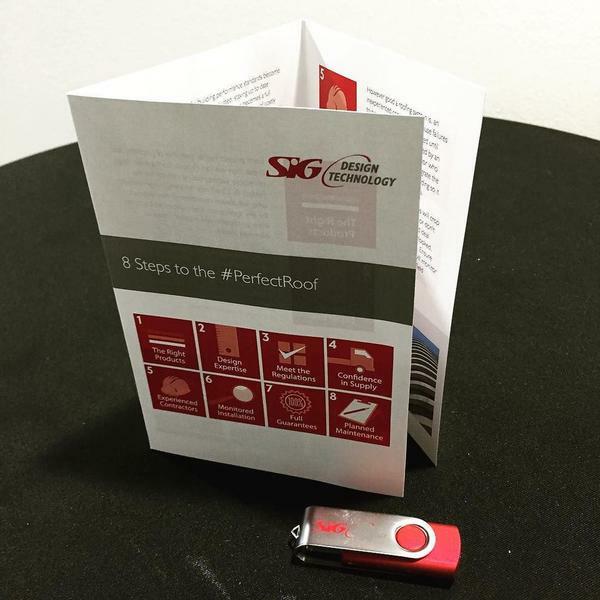 Today, 1st October, as we hold our second annual #PerfectRoof seminar, the October 2015 issue of RIBA Journal is published, complete with our sixth technical guide: SIG Roof Lines.